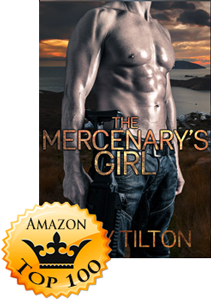 Emily Tilton’s latest release, The Mercenary’s Girl, has made the Top 100 in the Two-Hour Romance Short Reads category on Amazon! Congratulations, Emily! Only Ms. Tilton could cram pack so many great D/s relationship scenarios into such a short story. Her ability to clearly showcase both the Dominant’s and the submissive’s thought processes and rationales surrounding each event is remarkable. In this case we have a young naïve submissive, Tess, being clearly abused by an overly dominant criminal, Jeffery. However, Jeffery’s head of security (Jack) is also a Dom who has more romantic interests in Tess. He is also an undercover CIA agent with the goal to bring Jeffery to justice. 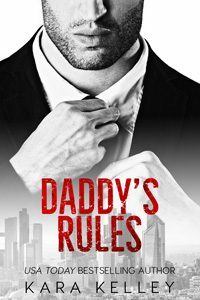 This good guy/bad guy plot wrapped around the D/s romantic love story is fast paced and comes to a very quick conclusion. However, is this really the end of the story or is it a GREAT background piece to tweak our anticipation of more to come? I hope it is the latter, because there is so much potential for so much more. 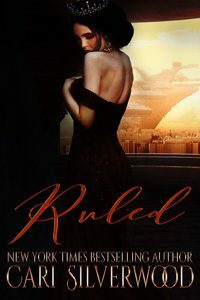 Another exciting spanking romance from Emily Tilton. The mercenarys girl is a story about Jack and Tess. 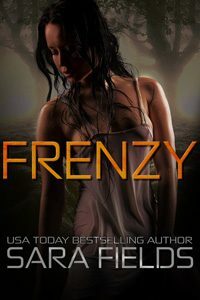 Jack is an undercover agent trying to take down Jeffrey who is a overly dominant arms dealer who has his own harem girls. When jack meets Tess his priorities change . He still wants to put Jeffrey out of business but he wants to take Tess’s heart. 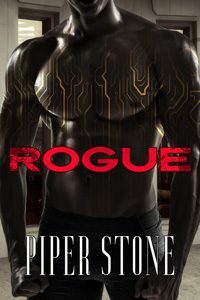 This a short, hot story.i received this book from Stormy Night Publications as an advanced reader copy. This story is just fabulous. Poor Jack having to watch and participate in so many lewd acts while secretly wanting her. 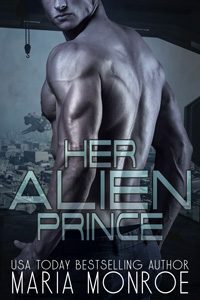 The dichotomy of his feelings for her and his actions gave the story depth and character. I volunteered to read and review this book for SNP.